The photo depicts the fearlessness of warrior from the Land of the Dreamweavers. While capturing this photo, I am so amazed by the character portrayed. Despite of this fast-changing world, something else has not changed.. a culture that is wonderfully founded and preserved throughout the years. 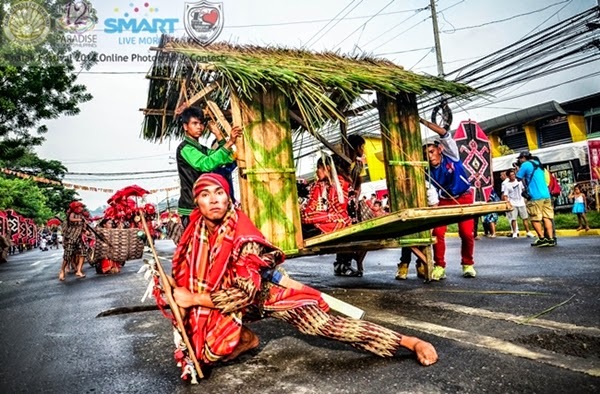 T'nalak Festival 2014 Online Photography Contest is presented by I Love South Cotabato | SouthCotabatoNews.Com and sponsored by the Department of Tourism - Region 12 (DOT-12) and Smart Communications, Inc.